We decided to kick off the new year by hitting the studio. We spent the day recording at Artemis Audio in Kailua. The stuff we laid down is for some demo tracks that you’ll be able to eventually check out on our ReverbNation page. 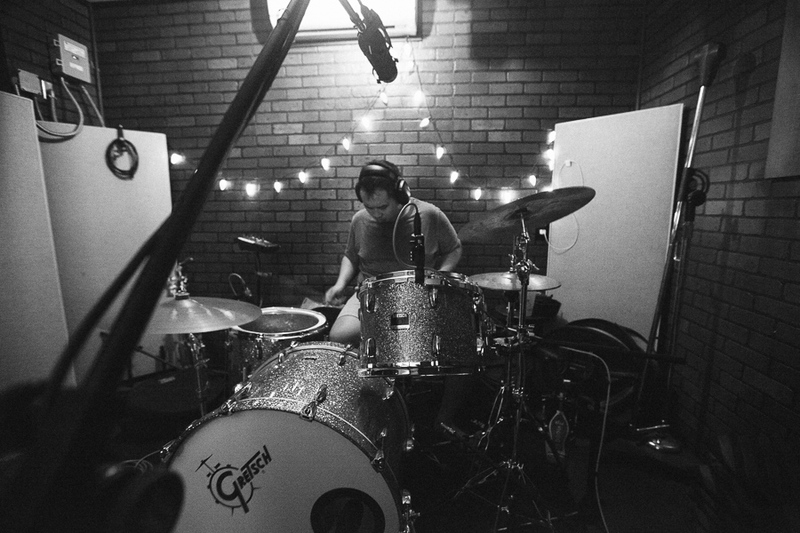 In the meantime, check out some candid shots of us in the studio – captured by Natalie Nakasone.